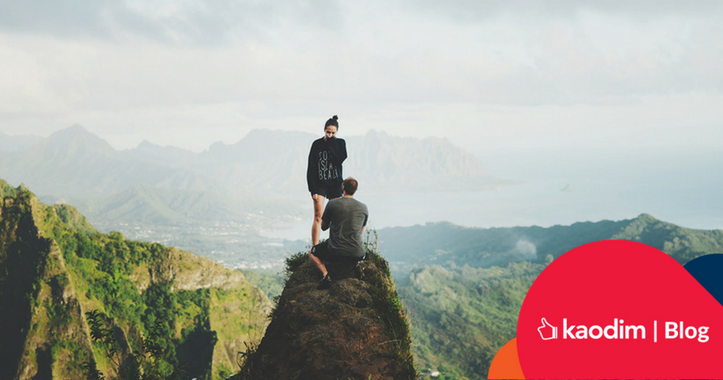 These 8 Marriage Proposal Stories are Unique and Amazing! “Will you Harry me?” is what Prince Harry should have said to Meghan Markle. We collected more amazing and unique proposals that will make your heart melt! 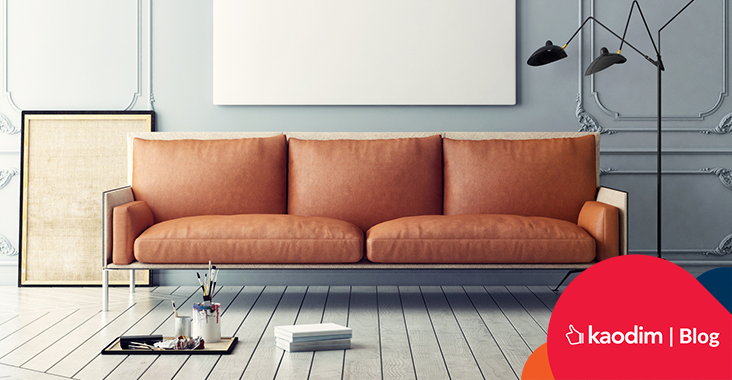 It’s important to consider the stitching, couch frame, padding and the various types of surfaces and dyes that make up the leather sofa. 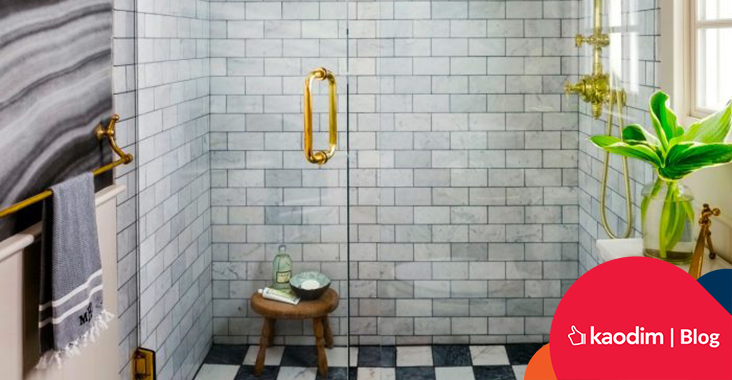 Who says you can’t have #bathroomgoals if you live in an apartment with a small bathroom? Check out these beautiful tiny baths for some ideas! 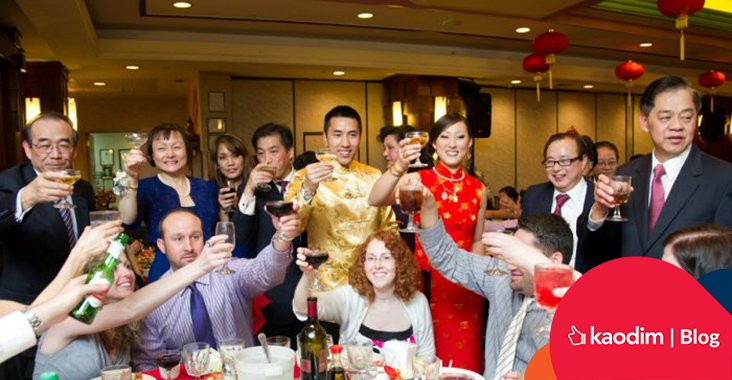 Your guide to being the best guest for all future Chinese weddings that you’ll be invited to. We highly recommend you save this one. 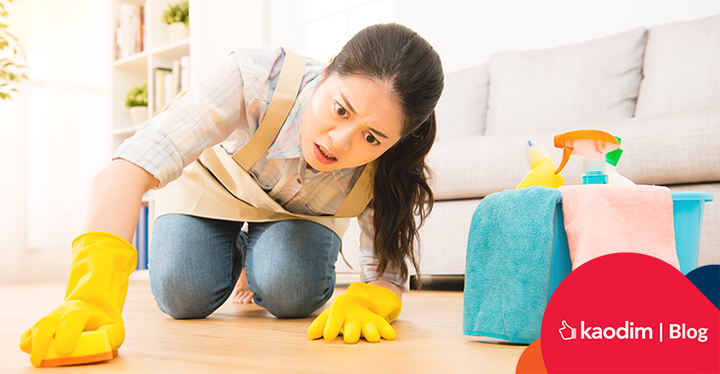 Did You Know that Unserviced Airconds Can Trip Your Power? 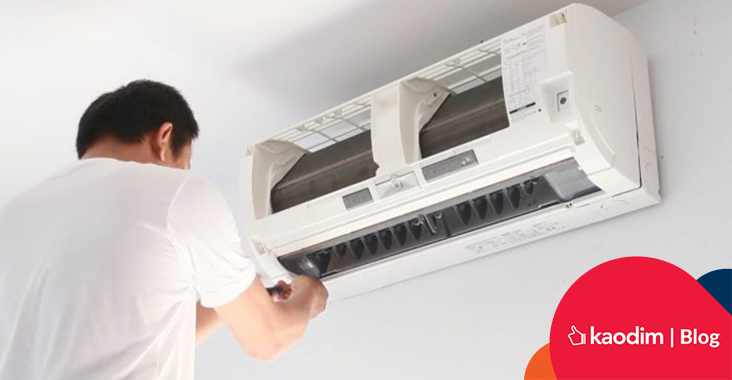 If you suddenly find that your airconds are causing the circuit breaker to trip, you may need to call in experts to service your units. 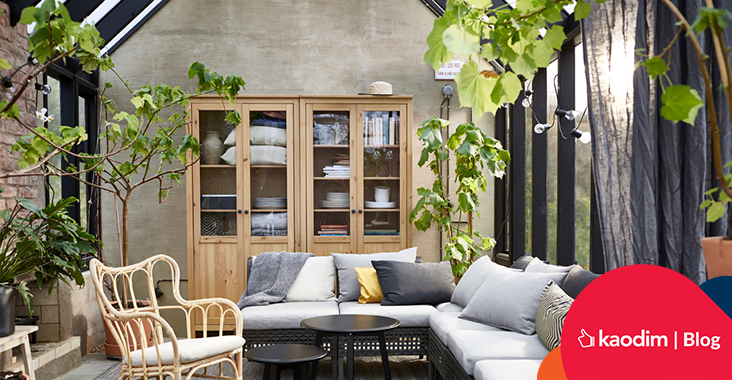 We can’t contain our hype for IKEA Tebrau’s launch on November 16, so we compiled some of our favourite IKEA home designs! Want to win a Starbucks gift card worth RM50? 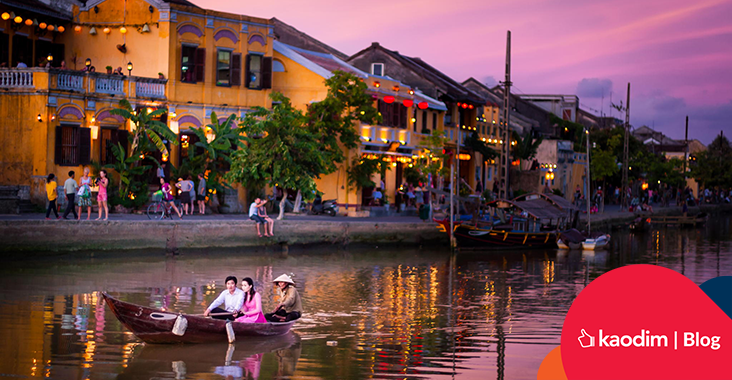 We heard the chiming of wedding bells and thought it’d be great to list down some of our favourite holiday destinations from around the world for you! Food is one of the most important aspects of your event, which is why hiring the right caterer is crucial. 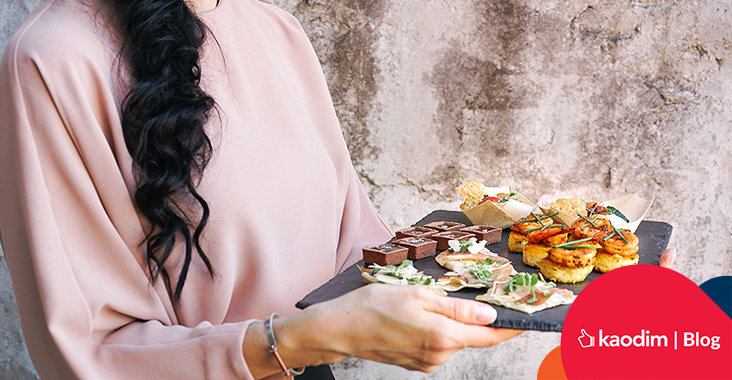 Read on for how to choose the best caterer while protecting your wallet! 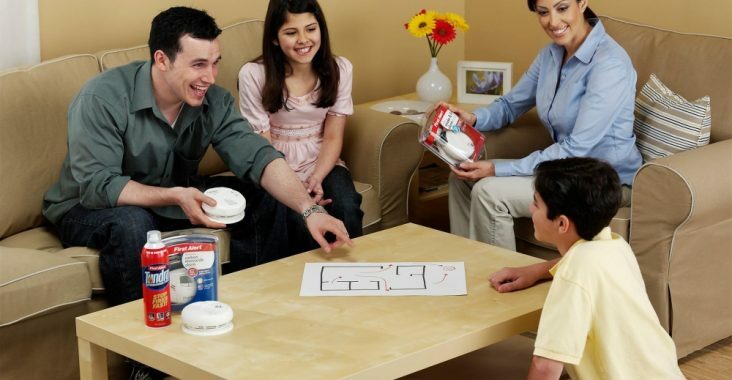 A fire escape plan is essential for any family. You can have a safer home with these useful pointers and tips that will help you identify important points.